…so Winter is on it’s way (I am super excited) which means a few more indoor days often due to inclement weather. It also means us Mummas need a few more inside activity ideas up our sleeves for our little learners to enjoy. 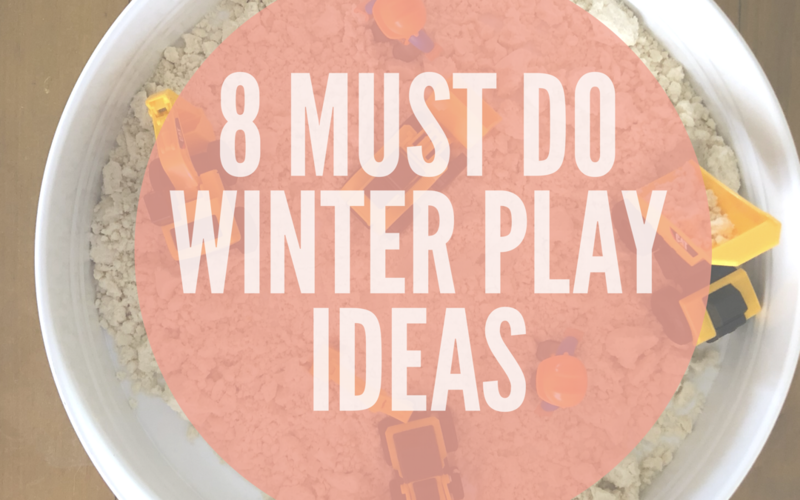 Here are 8 MUST DO winter play ideas for your preschooler along with some modification ideas should you have a toddler and extension ideas should you have a school aged learner too. Have a child/children that loves listening to and telling stories? Why not, create a storytelling box? What is a storytelling box? A box filled with props that help prompt and build a story (familiar or made up). This activity is ideal as a ‘Sit with me’, Daily Activity Tub, Toy Rotation or one for Independent Play. Another activity that stimulates creativity and the imagination. •Choose a theme for the pretend party. Our favourites are birthdays and pizza parties. •Create invitations and deliver them to each toy (eg. Dear Teddy, you are invited to Bunny’s 3rd birthday. Place, time, RSVP etc). You may create and send the invitations a few days before, a day before or even on the day. •Toys accept invitations and send an RSVP. Then they get ready to attend the party. 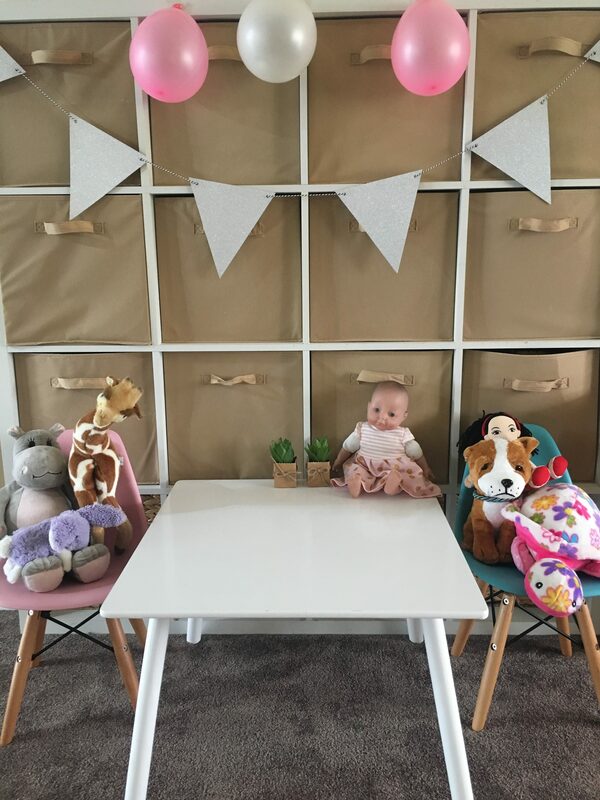 •While the toys are getting ready, you and your children can get ready too (hang real decorations, make real party food, get dressed in party clothes, organise party games and wrap up presents). The beauty of this activity is it can be as elaborate as you see fit. •Once the party is ready, the guests arrive. •Continue the play until the party finishes. •Remember to take photos…capturing these moments will create special keepsakes. •This play idea can be changed in theme pending the age/s of child/ren playing. Handy hint – print some of the party photos and put into a brag book for your child/ren to reminisce at their leisure. HANDY HINT – if you have older children, include them by asking them to take the photos with a digital device. They also maybe able to edit them or drop the image into a creative digital painting app. Cardboard boxes are on of my favourite toys as they are open ended. They lend themselves to creative and imaginative play and lots of talking. They can turn into spaceships, cars, trains, shops, cafes, pirate ships and castles. The ideas are endless. Today’s play idea is another way to turn a cardboard box into fun…cardboard box drawing using a variety of mediums-pens, pencils, markers, textas, crayons, paint, oil pastels and stickers. •Recycle/Purchase a heavy duty cardboard box. •Allow child/children to sit in their box or around it to complete their artwork. •Listen to your child/children engage in self talk and conversation-it would make for a lovely video. HANDY HINT-check out the local supermarket if they have any suitable boxes. MODIFICATION IDEA-sing to your newborn as the older children draw. EXTENSION IDEA-to include older children, provide them with a canvas board to create their own artwork. IT’S SCHOOL TIME!! This is our all time favourite play activity because we achieve so much from it. A play activity that can last a whole day should the interest and motivation be there. And a play experience that requires a plan. To create your scene: collect all the resources you have in your home to replicate a classroom eg. Pencil holders or pencil cases, kids table and chairs, easel, chalkboard and chalk, electronic device, flash cards, picture books, bean bags, kids lounges, board games, stationery supplies and kids homework, motivational posters etc. •Create a pretend classroom using the resources you collected at an earlier point of time. •Invite your child/children to enter the classroom (have their soft toys ready and waiting to listen to the teacher aka YOU) . *If you are struggling to fit school homework in the daily schedule or you have a child reluctant to complete homework, then doing homework in this imaginative play might just work for you. The trick is to maintain your role as the pretend teacher and their role as a child in your pretend classroom. Do your children love craft and have a passion for reading? Purchase card stock in a variety of colours. Cut down to bookmark size. Older children may be able to cut their own. Provide children with a variety of mediums-textas, crayons, pencils, oil pastels, stickers, collage scrap paper and ribbon. Children create an artwork on their bookmark. Attach ribbon to the top of the bookmark and allow to hang down past the bottom of the bookmark. This will create the mark for in the book. Pop them in the reading tub or bedside table books for easy access when needed. Children draw their own treasure map showing their finds. Another favourite here at HQ, is sensory play. •Decide on a medium eg rice, cloud dough, shaving foam, split peas, cous cous, paint. •Choose a tray or a tub to complete this activity in eg. Kmart play tray, under the bed storage container, Kmart bamboo tray, Kmart cutlery tray or Tuff tray. •Place your chosen medium into your chosen tray or tub and accompany with accessories eg. Tongs, scoops, small containers, funnels , animals or small figurines. And voila, the sensory play experience is ready to be used. EXTENSION IDEA-create a secondary activity that directly leads from the sensory play such as painting from shaving foam or a small world using the sensory materials. 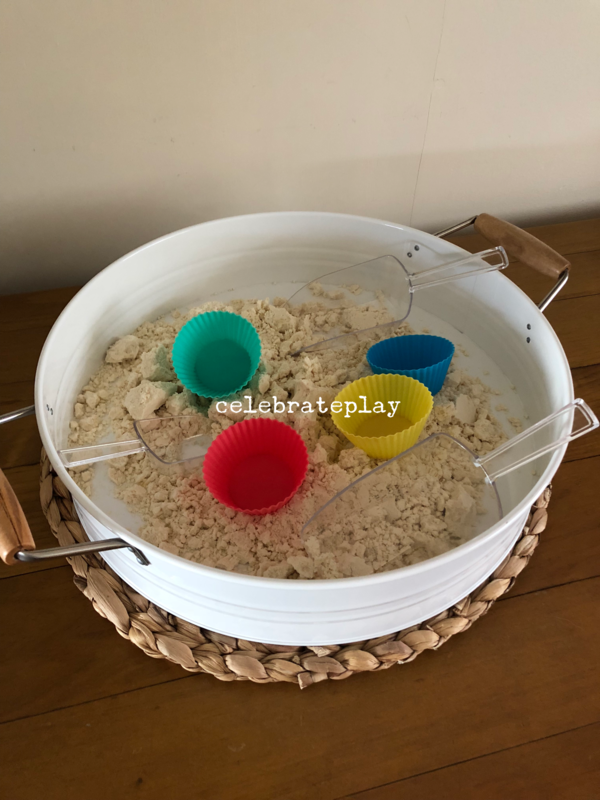 HANDY HINT – Remember with sensory play it is always a good idea to have a plan B play experience and a safe and independent follow up activity for your learners to move to whilst you remove the sensory play tray or tub out of reach once it is finished with. Sometimes when stuck indoors for a few days due to inclement weather, our little ones, need some physical activity. Ten pin bowling is a safe and fun way to burn off some energy. •Set up a few toys/items to use as pins eg. Paper towel rolls, drink bottles, toilet paper rolls. •Find a soft ball to use as a bowling ball. •Set up the pins and begin to bowl. YOGA-yoga is an activity that focuses on movement, posture, breathing, technique and concentration. It is a fabulous way to burn some unwanted energy during the winter months. 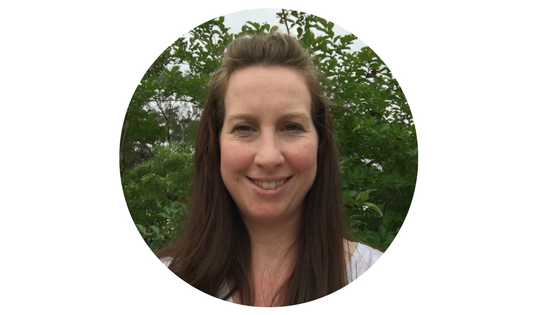 For those that aren’t too sure where to get started I’m sharing a couple of our favourite resources. Have you heard of Cosmic Yoga for Kids? It’s a Yoga series found on You Tube that integrates storytelling (popular stories and movies) with yoga movements. The other resource we enjoy using are Yoga Prompt Cards as they give you the script with instructions of what poses to do.